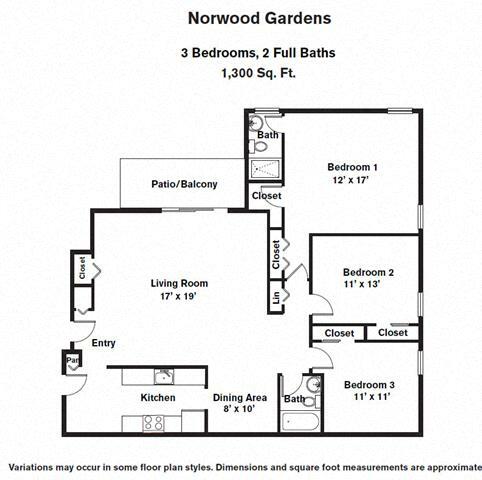 At Norwood Gardens, you’ll find yourself in one of the most recently updated apartments in Norwood, MA. Expansions include a brand new resort-style pool and clubhouse with lounge, internet cafe, fitness center, conference room, and movie theatre as well as tennis, a putting green, and pristine grounds.Each of these one- and two-bedroom Norwood MA apartments comes complete with free heat, hot water, our 24 hour maintenance response and 30 day customer service guarantees, and online rent payment. You’ll also receive discounted taxi service between your Norwood MA apartment and the nearby commuter rail to Boston and Providence on the Canton line. 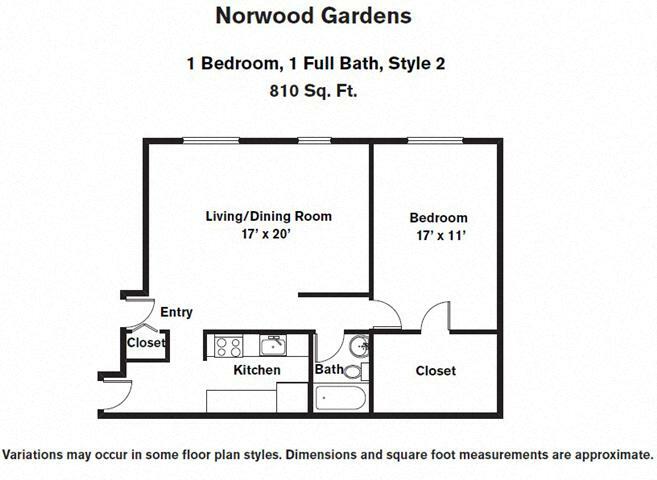 These Norwood, MA apartment rentals are conveniently located near Routes 128 and 24, I-95, I-495, and the Mass Pike just 35 minutes from Boston and Providence. 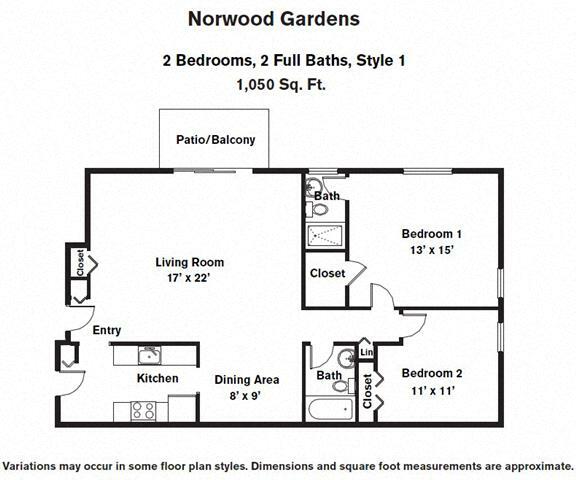 Norwood Gardens apartment in Norwood, MA offers a resort lifestyle in a quaint residential neighborhood and relaxed urban setting. 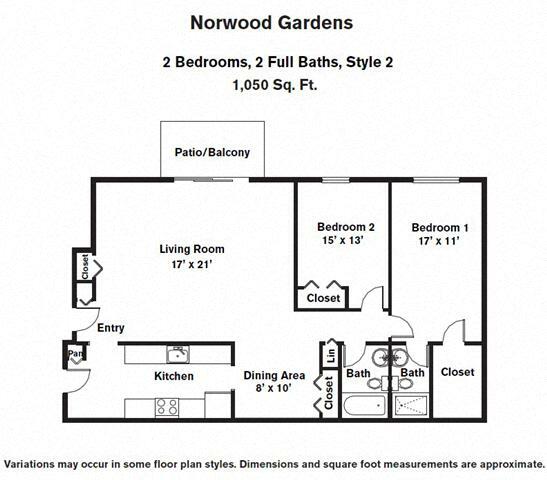 If you’re looking for an apartment for rent in Norwood MA, these spacious, single-level apartment homes are built for comfort and convenience. My apartment is perfect! Beautiful, clean, updated features and absolutely wonderful layout. I am thrilled with everything about my new home (right down to the dimmer switch in the dining room.) Thank you Chestnut Hill Realty and everyone involved for making my dream come true. 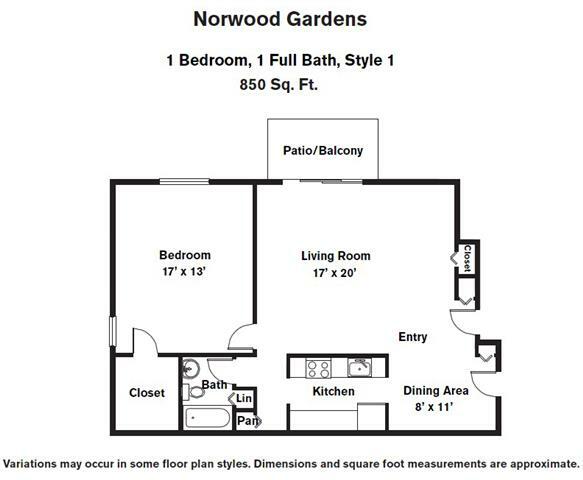 Norwood Gardens was my first experience living on my own after college, and I appreciate how everyone went out of their way to make sure I understood everything about living in an apartment. Everything is so well maintained and it is a fabulous, relaxed, quiet community to live in. With CHR's RENTCafé, you now have 24 hour access to everything happening in your apartment community.